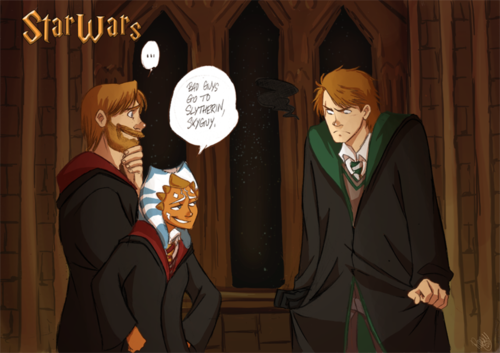 Bad Guys go to Slytherin. . HD Wallpaper and background images in the étoile, star Wars: Clone Wars club tagged: star wars clone wars harry potter anakin ahsoka obi wan slytherin. 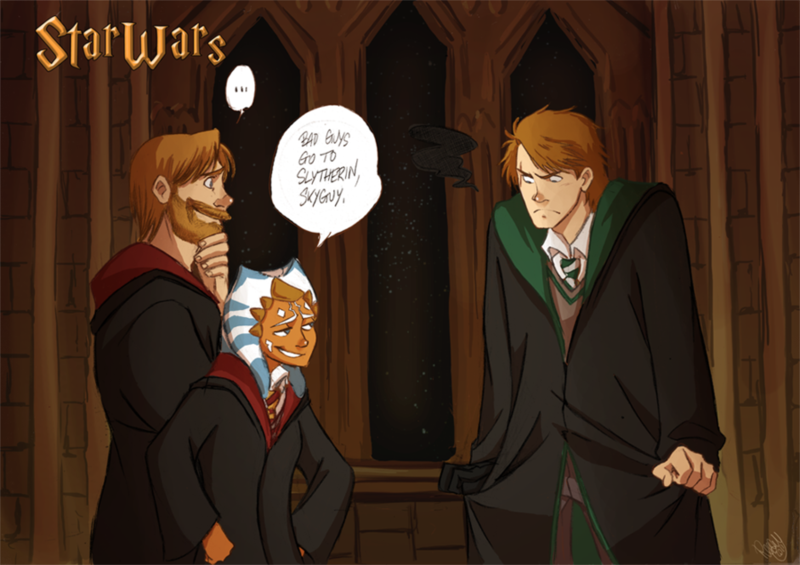 This étoile, star Wars: Clone Wars fan art contains costume d'affaires and costume d’affaires.